“The Houston Ship Channel is open for business for all and will continue tobe,” said Chairman Ric Campo. The Port Authority is working with the U.S. Army Corps of Engineers and other representatives of the federal government, as well as Port of Houston and Houston Ship Channel stakeholders, to obtain authorization, and accelerated funding and completion, of a deepened and widened ship channel. This project will be the eleventh significant widening and deepening of the channel since its conception. The commission was briefed on measures to make sure widening of the entire Galveston Bay reach of the ship channel is part of the next Houston Ship Channeldredging project. The commission also directed staff to bring itproposals for Port Authority and industry funding to support this accelerated effort. In addition, after careful consideration of interim measures to address growing traffic, the commission adopted a resolutionto further maximize current two-way traffic transiting the Houston Ship Channel. 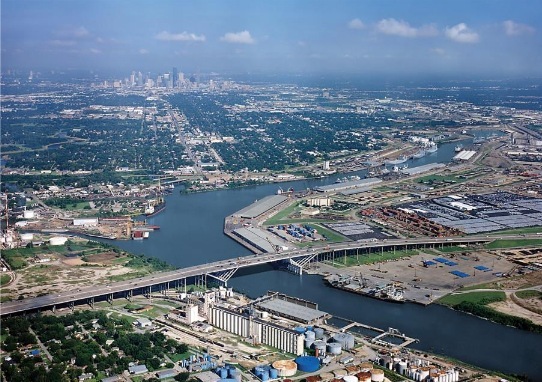 The Houston Ship Channel is experiencing tremendous growth. Houston, the country’s No. 1 export city, is home to the largest petrochemical manufacturing complex in the Americas. Energy production and the export of crude oil,andthe increasing global demand for chemicals produced in the region,are major driversof this success. Expansion of the Panama Canal, thegrowth of vessel sizes,and the region’s population growth havealso resulted in record container demand, both for imported consumer goodsandexported manufacturedproducts, further driving the need for improvements to the channel. The commission also budgeted$500,000 to support a traffic efficiencygroup for the channel. This newly-formed advisory committee representing multiple channel stakeholderswill meet regularly and work in partnership with the U.S. Coast Guard Houston Area Vessel TrafficService, the Lone Star Harbor Safety Committee, the Houston Pilots,and others. The goal of the group will betoshare data and insights and help optimize traffic flow on the channel,in response to continued requests for larger vessels to serve the fast-growing demand of containerized consumer imports, resin and agriculture exports,and the needs of the energy industry. Since being named Chairman in February, Campo has met with numerous industry stakeholders including shippers, and on March 8 testified on channel mattersbefore the Senate Select Committee on Texas Ports. About the Houston Ship Channel The Houston Ship Channel is the 52-mile federal waterwaythat is home to the greater Port of Houston’s more than 200 private and eight public terminals. 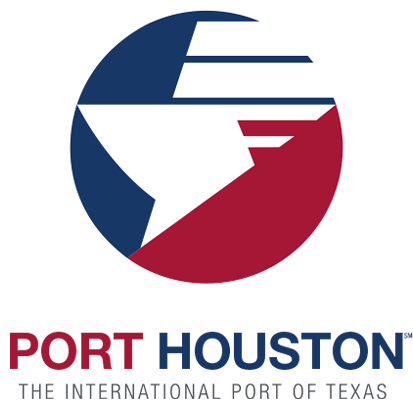 Its success is a partnership of the U.S. Coast Guard, the Houston Pilots Association, the Port of Houston Authority, those private terminals, and the vessels that transit it every day. In 2018, the Houston Ship Channel generated $801 billion in U.S. economic value, supported 3.2 million jobs, and provided $38 billion in tax revenue. Inthe state of Texas, it generated $339 billion in economic value, sustained 1.3 million jobs, and generated $5.6 billion in state and local tax revenue.